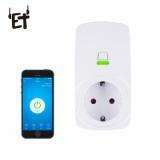 ET WL-1 Wifi Smart Timing Socket comes Wifi Smart Timing Socket with different standard plug and English user manual. It can be compatible with Amazon Alexa, Google Home, applied for the phone system above Android 4.4 & iOS 8. 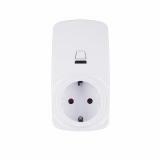 Here comes Wifi Smart Timing Socket with different standard plug and English user manual. 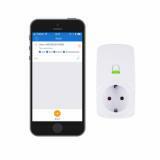 Download "EWelink" APP from App store, Google play or scan the QR code on the user manual then connect the mobile phone with the smart plug via Wi-Fi that you could remote control your electrical devices and manage your home. 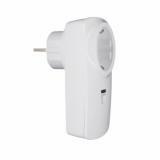 Compatible with Amazon Alexa, Google Home, applied for the phone system above Android 4.4 & iOS 8. 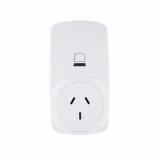 Control your household appliances with the smart plug by simply giving voice commands. Such as saying “Alexa, turn on the table light”, and the light will turn on automatically. 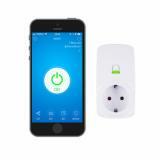 Use app to set on/off time, set a schedule for your home appliances at any time of the day. 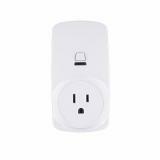 Saving energy and the electric bill for having a more convenient life. 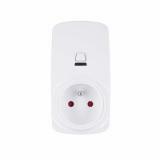 • Quick Links: K1 Wireless Phone Charger; 3-USB Port Charger. Quick delivery, easy to set up. 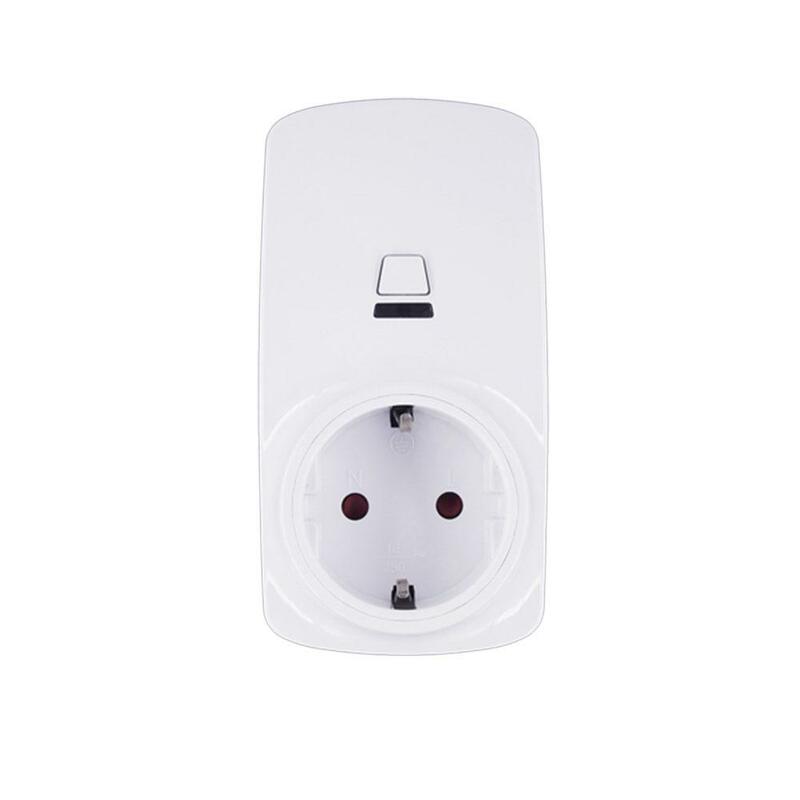 This smart socket does what it's supposed to do. Love it! I’m going to buy more I think. These smart timing sockets are fantastic. 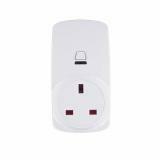 Fast to respond, fairly easy to setup - just plug it and follow the instructions in the app it tells you to download. Definitely would recommend. These plugs were delivered without any damage and arrived quickly once ordered. Works as advertised. Easy to use. Setting up doesn’t take long if following directions.